An Invercargill-based vehicle inspector has been revoked from issuing warrants of fitness. 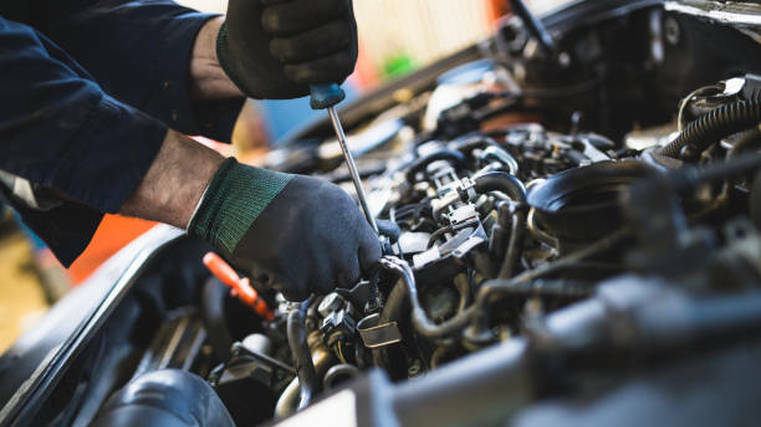 The NZTA has revoked an Invercargill vehicle inspector from issuing warrants of fitness (WOFs) after it was found 3,515 vehicles were improperly inspected. The agency says that Donald Steward McLean's vehicle inspecting authority and his Invercargill-based inspecting organisation, The WOF Man Ltd., can no longer issue WOFs due to "a history of compliance issues" and "customer complaints relating to the poor quality of his inspections." The NZTA found that McLean failed to properly inspect brakes, exhaust systems and corrosion repairs and allowed his personal issuing authority to be used for WOF inspections he did not perform. 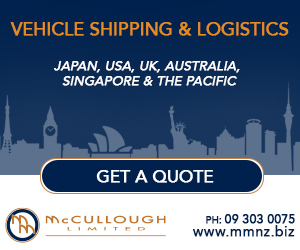 "We are unaware of specific concerns relating to individual vehicles, however, due to the poor quality of Mr McLean inspections there is a possibility that some vehicles may have been incorrectly passed," adds the agency. "For this reason, we strongly encourage people who have a current Warrant of Fitness issued by Mr McLean to get their vehicle rechecked." The NZTA will contact all 3,515 affected vehicle owners individually as soon as possible to advise them on recheck options, with vouchers provided. - Late September: NZTA hires law firm Meredith Connell to review its open-compliance files and regulatory function. - December 10: NZTA chief executive Fergus Gammie announces his resignation. - December 21: Patrick Chu of Transport & Structure Ltd – numbers of potentially impacted vehicles yet to be confirmed. - December 21: NZTA appoints former Chorus CEO Mark Ratcliffe as interim chief executive until a permanent replacement is found. - December 21: Consulting firm Martin Jenkins hired to provide support for the Ministry of Transport’s review into the NZTA’s regulatory function. - February 4, 2019: Manufacturers call on the NZTA to pay for customers’ towbar re-certifications. - February 7, 2019: NZTA announces it will cover costs for towbar recertifications. - February 12, 2019: NZTA welcomes findings of an independent report on regulatory compliance. - February 13, 2019: Donald Steward McLean and The WOF Man Ltd. - 3,515 affected vehicle owners.